Close Brothers Premium Finance is a premium finance provider. 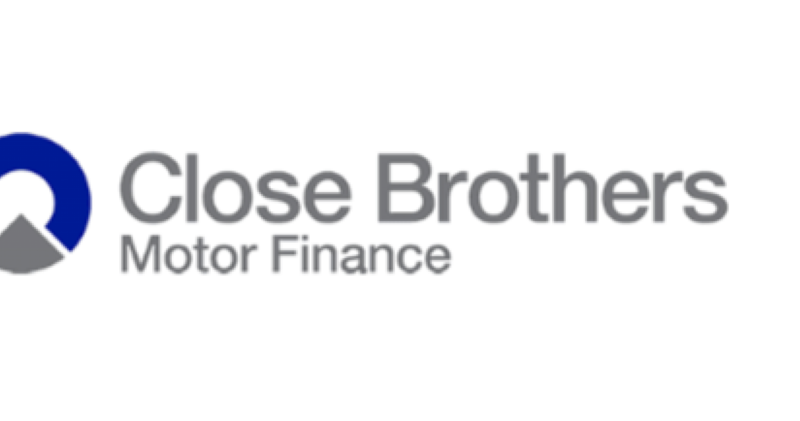 Part of the Close Brothers Group, the largest independent merchant banking group in the UK, it helps businesses and individuals pay their insurance premiums by spreading the costs over regular instalments. Its sales team already had strong account management skills but lacked assurance when dealing directly with customers, especially in generating additional income. "Total Excellence Centre stood out from the crowd immediately. They listened to our brief and devised a training plan which demonstrated an immediate understanding of our business objectives." A bespoke approach was developed for the 50-strong sales team which focused on key skills training and showed account handlers how to achieve excellent sales figures. 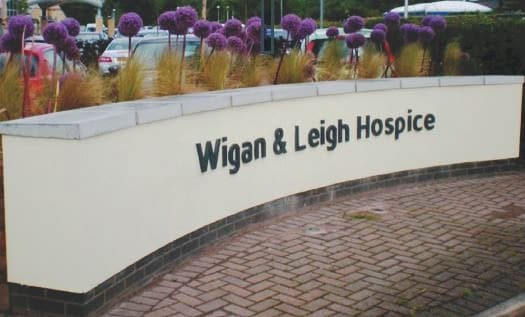 The training was delivered via a series of classroom sessions, refresher meetings and assessments to ensure the team’s skills were continually updated. "We have been very encouraged by the uplift in performance across our entire sales team." 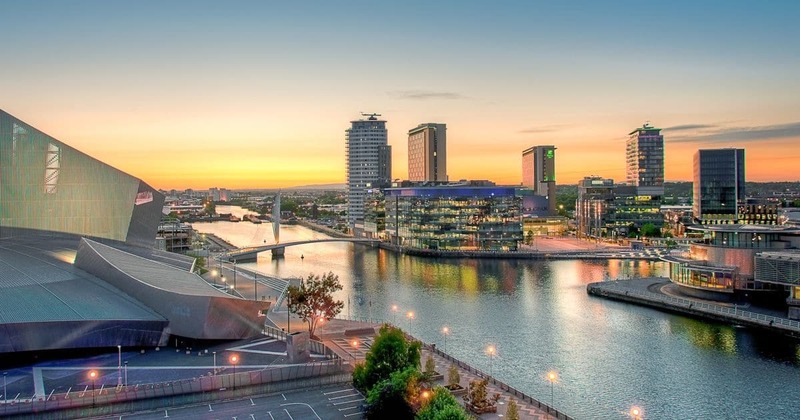 As a direct result of the programme, sales figures have increased and structural changes have been made including the formation of a new business team. This improved performance has meant the promotion of six team members with two of these to Regional Sales Manager positions. “We have been very encouraged by the uplift in performance across our entire sales team and I think this can be attributed to the confidence that our team has developed from taking part in the programme.” Paul Trail, Sales Director at Close Brothers Premium Finance. The team has grown by 10%, with retention levels significantly improved too. Most importantly there is now a real buzz about the team and a much more positive and uniform approach taken to all sales activities. 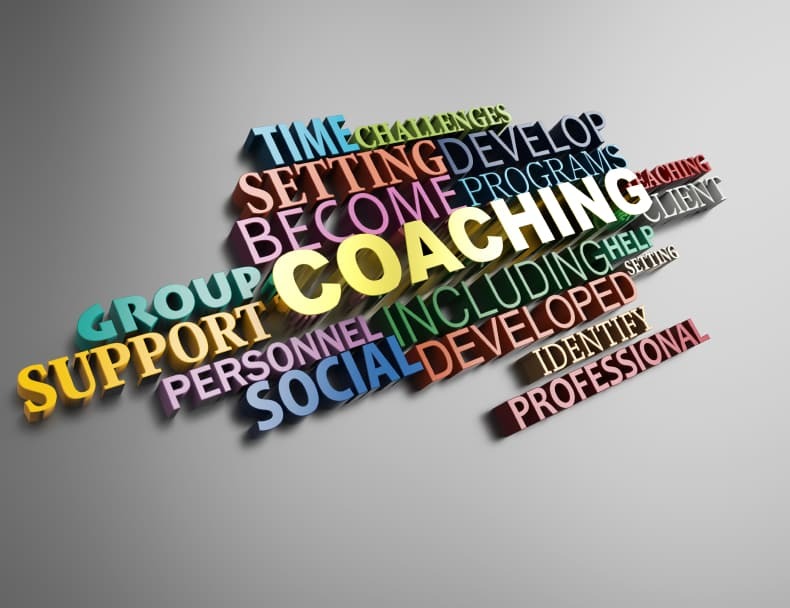 How do you get managers to engage in coaching?